Recordall Transmitter Registers (RTR®) communicate through a patented piezo-electric, solid-state switch to provide digital output. The RTR features a non-proprietary protocol and very low power requirements. With no electrical contacts to stick, wear or corrode, the RTR provides years of reliable, accurate readings for a variety of applications – including pit and indoor systems. 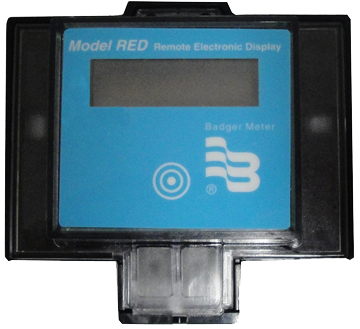 The Model RED is a wall-mounted display providing remote meter reading capability. The unit is commonly used in installations where the meter is not easily accessible or is difficult to read. 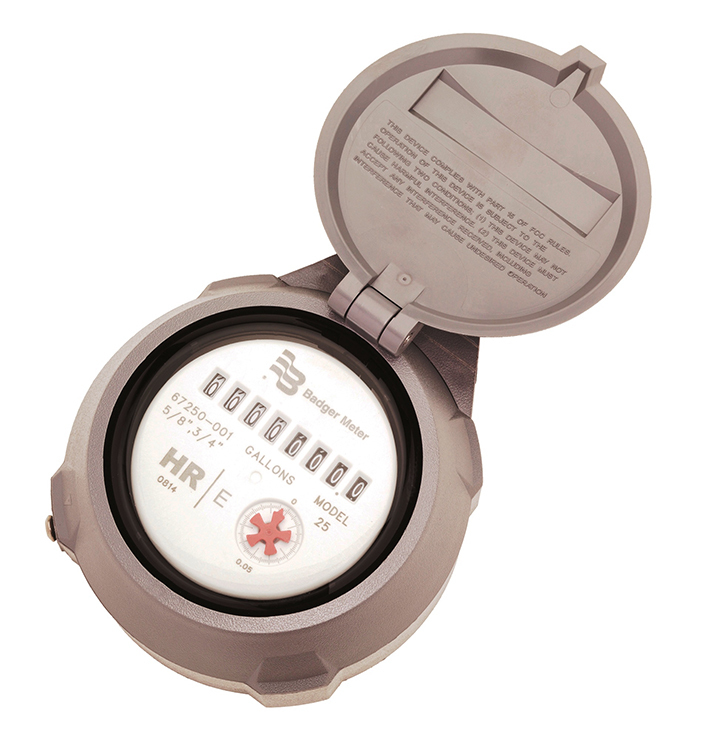 The display is ideal for applications where meters are located inside homes or other hard-to-access buildings, meter vaults, or dangerous industrial locations. The RED is equipped with a lithium battery capable of providing more than 10 years of projected dependable service. The battery, electronics and display are environmentally sealed and mounted in a rugged plastic housing suitable for outside, nonsubmersible mounting. 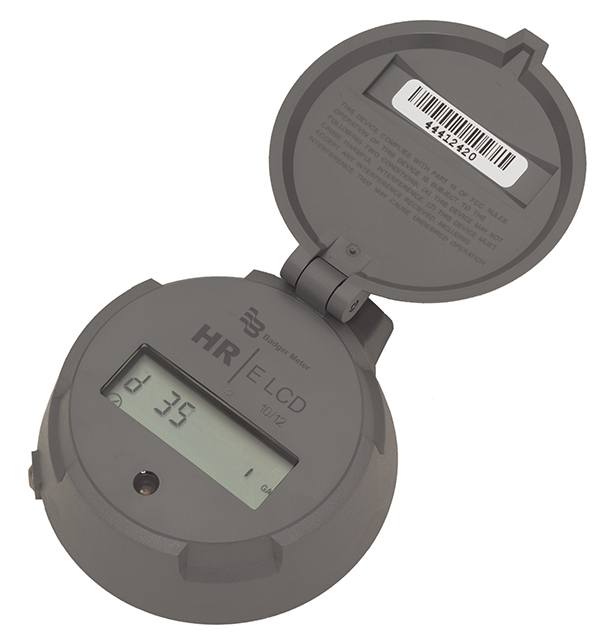 Easy installation and programming allows the utility to incorporate size of meter and resolution of RTR to display desired register numbers. Simple one step procedure to awaken display for meter reading; ideal for utilities with customer "self-read" systems. 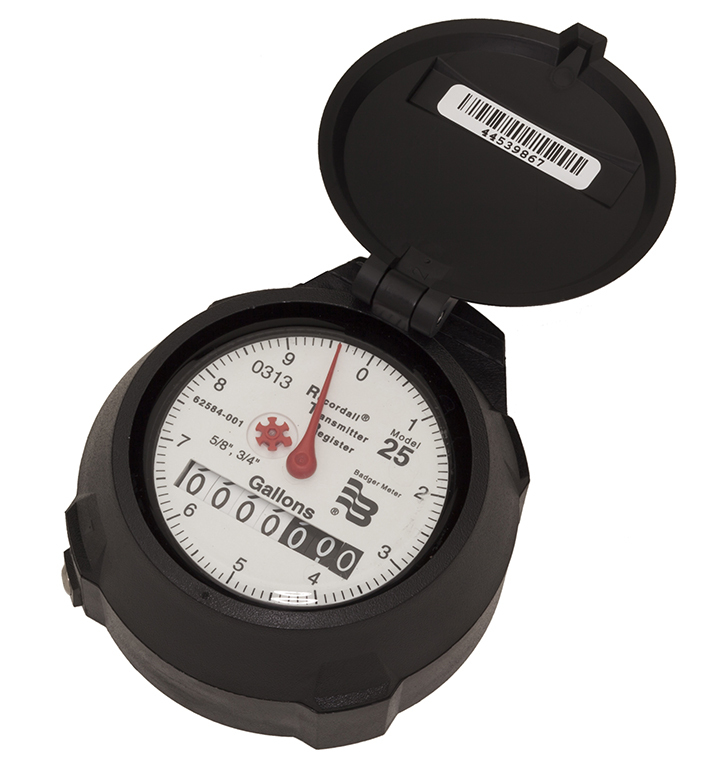 Easy to read display provides six digits and tamper indicator.